NORFOLK, VA (August 8, 2016) – This weekend at the 2016 NABJ Convention, WHRO Public Media’s Another View captured the 2016 Salute to Excellence National Media Award for Best Radio Commentary (Market size 16 and below). In the award-winning episode, The Claville Report: Policy, Law and Politics, Eric Claville, Director of the Hampton University Pre-Law Institute and show host Barbara Hamm Lee discuss the Virginia’s current elections and how politics and policy impact citizens’ lives. In particular, the conversation candidly covered why elections are relevant to communities and specifically people of color. NABJ recognizes journalism that best covers the black experience or addresses issues affecting the worldwide black community. The Salute to Excellence National Media Awards competition is open to all media organizations and individuals involved in print, broadcast and/or online journalism media. Submissions must cover people or issues of the African/African American Diaspora. Entries are judged on content, creativity, innovation, use of the medium and relevance to the black community in 69 categories. “WHRO Public Media is so proud of the critical work that our Another View team delivers. We are committed to ensuring that we truly represent and connect with our communities. 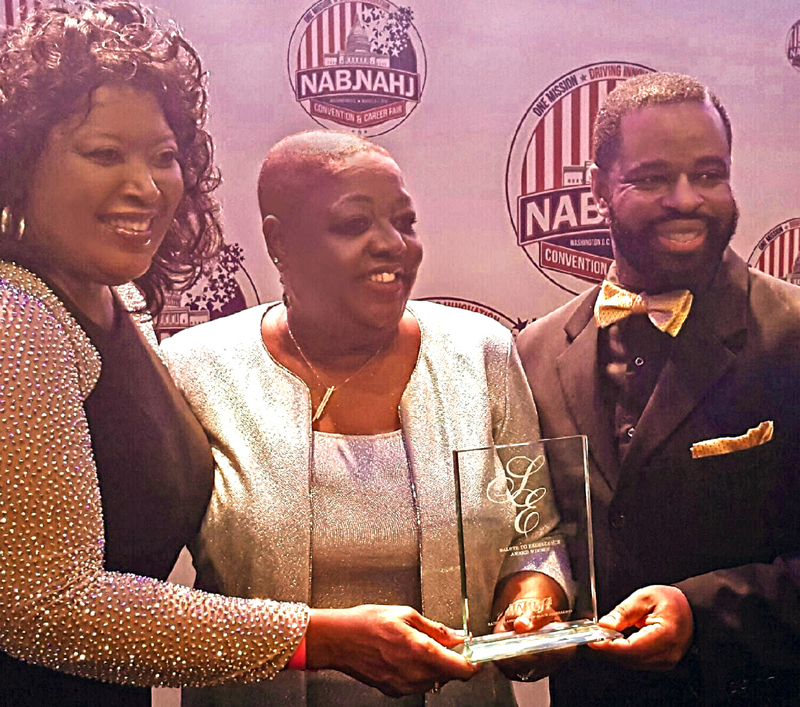 This award recognition from the esteemed NABJ organization is well-deserved,” states Bert Schmidt, President and Chief Executive Officer of WHRO.